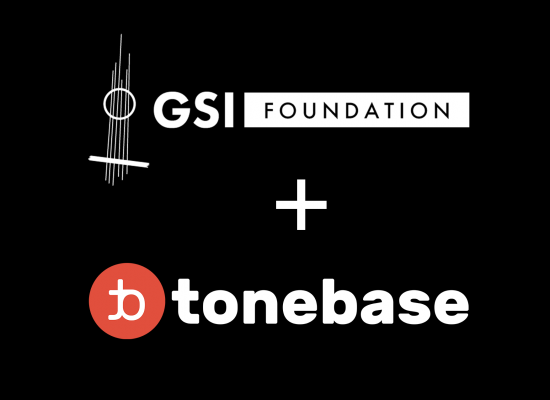 The GSI FOUNDATION is a non-profit organization based on the simple idea that every child deserves a music education. 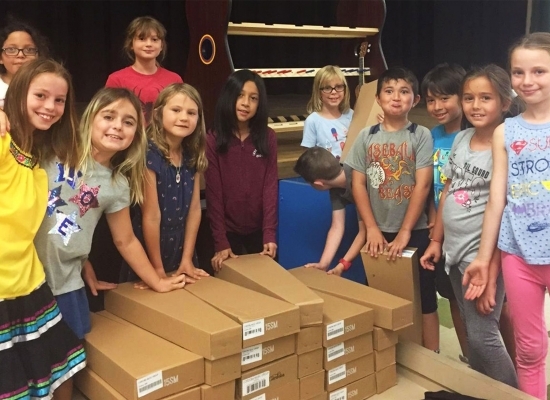 We contribute to this endeavor by providing public schools with the instruments, teaching services, and musical events needed to inspire today’s youth. 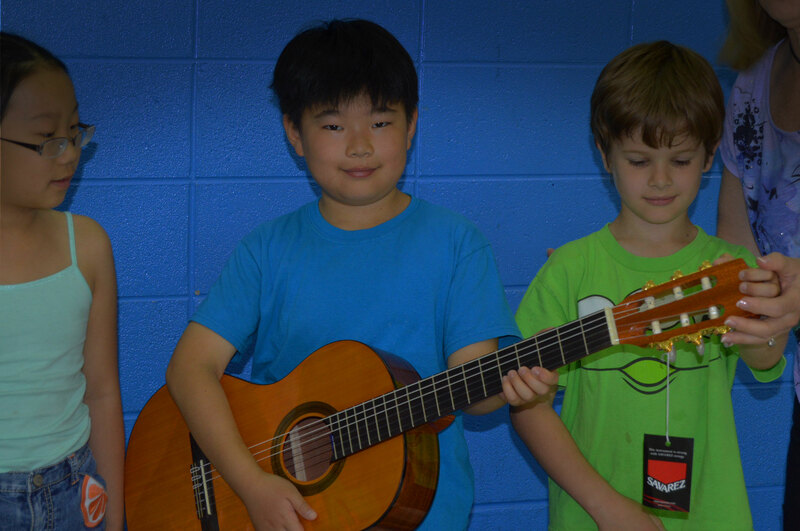 We provide music programs with high-quality instruments that make the process of learning enjoyable. We hire knowledgable and inspiring teachers that actively engage students in the process of learning. 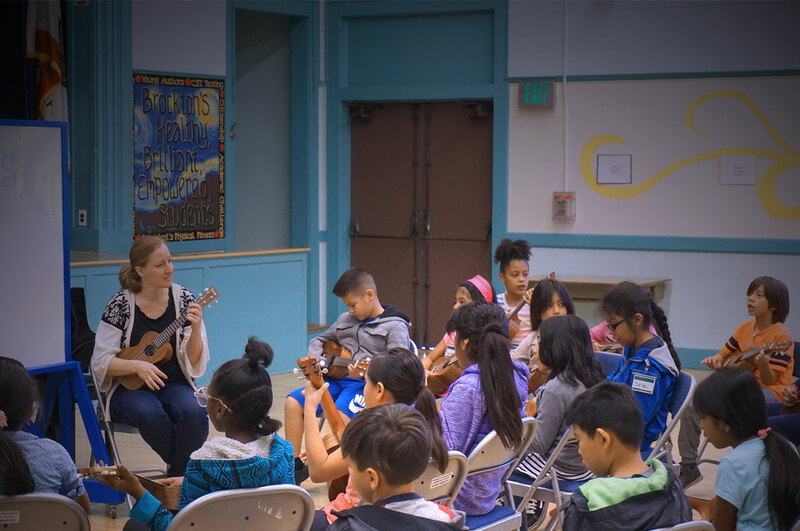 We facilitate inspiring live and recorded performances ranging from student ensembles to world-renown soloists. 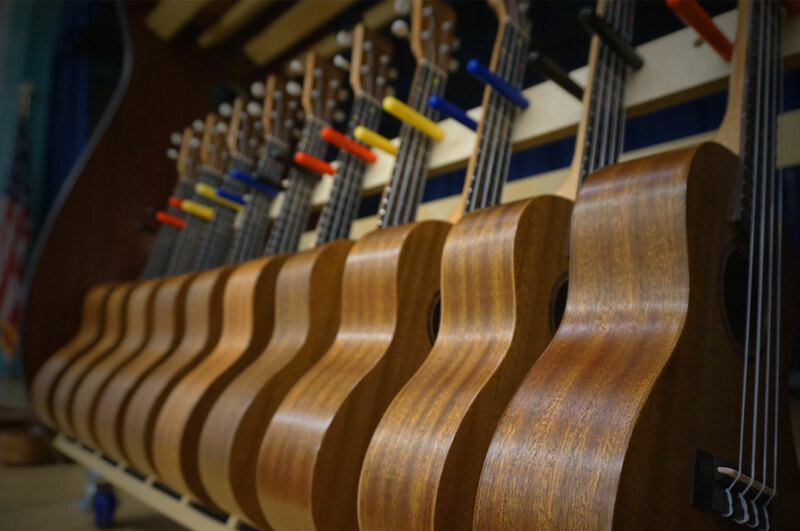 Our primary method of raising money comes from selling guitars that are donated to the GSI FOUNDATION. 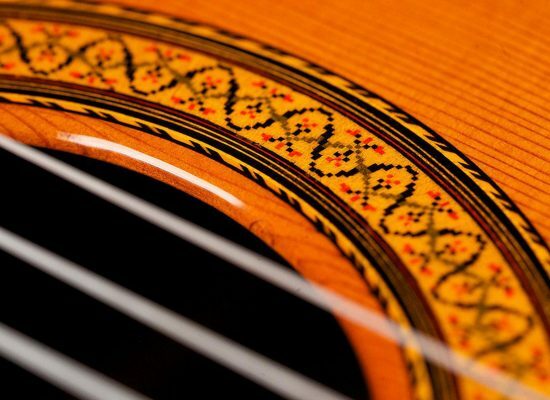 If you have a guitar you wish to donate, please contact us! 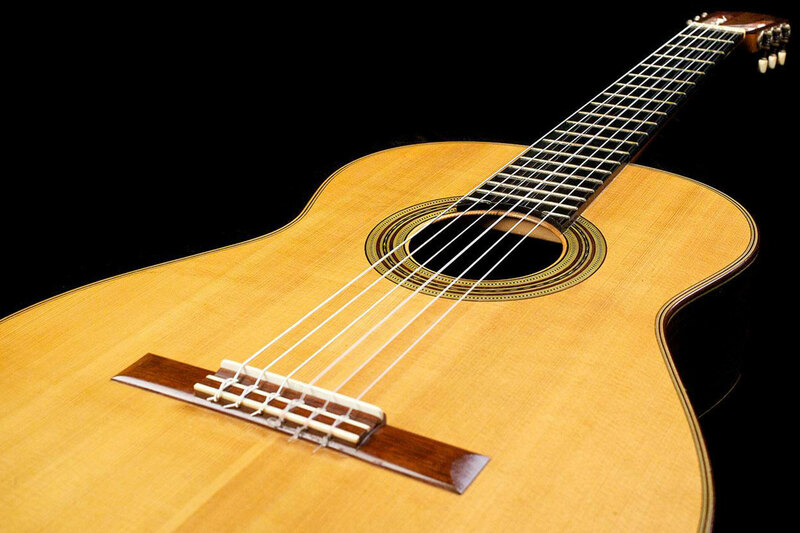 We will assist you with packing and shipping the instrument and of course cover all expenses. You will then be provided with a tax-deductible donation letter for the year the donation was made. On the other hand, if you would like to make a monetary donation, you can do so by clicking the button below which will take you to our DONATE page where we have information on our various methods of receiving funds.